Our fares are based on meters and regulated by local authorities. Honesty is our policy. Our fares are competitive for inter-city short and long distance transfers. We can provide you fix prices for your long journeys such as London airports from New Forest or any other destination. ​Please do not hesitate to contact us and to get quote for your journey. ​You can contact us for your taxi quote with filling the contact form if you prefer not to call. ​pay the taxi fare ? 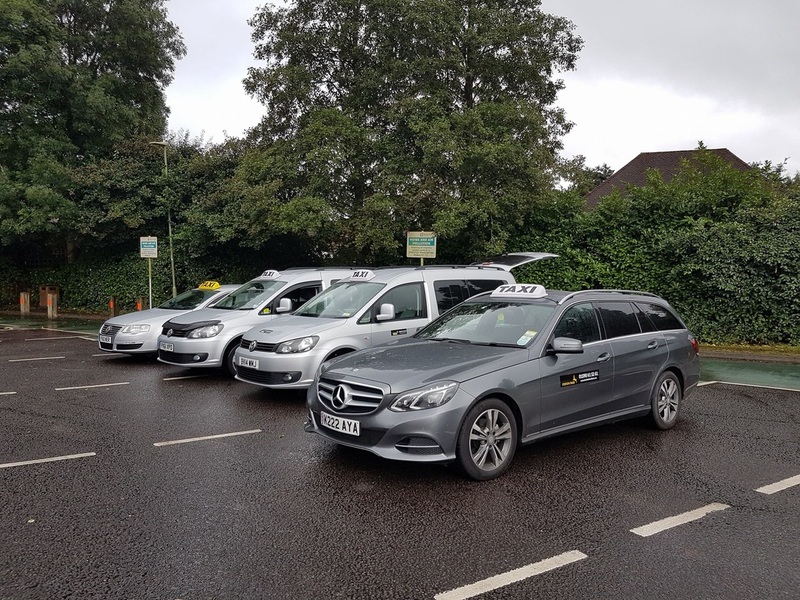 There is no need to.. Because..
"A secure in car chip and pin - Contactless credit card machines installed to our cars"
Are you looking for regular taxi service and pay the total at the end of the month?